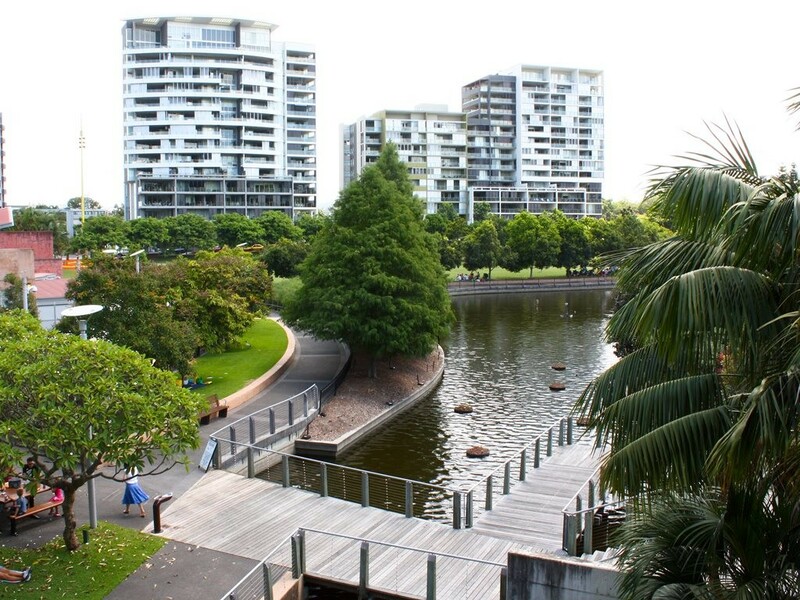 Could this urban design guide help make subtropical Brisbane a breathable New World city? A design guide listing eight ways to achieve sustainable high-density buildings in subtropical Brisbane has won widespread recognition in the architecture community. Taking home the Australian Institute of Architects’ Queensland Chapter Award for Sustainable Architecture last month, New World City Design Guide: Buildings that Breathe could very well be the impetus for a more sustainable City of Brisbane. The Queensland capital receives an average of eight hours of sunshine every day (out of a possible 12), and has a mean annual temperature that ranges from 15-25 degrees Celsius. On average, the city experiences 261 sunny days every year. These climactic conditions set it apart from other major urban areas in the nation – a fact New World City Design Guide is well aware of. The non-statutory guidebook was prepared by Arkhefield in collaboration with Brisbane City Council and Urbis, and intended for architects, planners, developers, property professionals and the broader community in Australia’s third-largest city. It is underpinned by eight design elements, which are key to achieving breathable buildings – buildings that will be protected from the sun and rain, capture cold breezes, open up to the outdoors, and provide lush landscaping, shade and comfort. Each of these factors is supported by a best-practice example, such as Riparian Plaza by Harry Seidler Associates (orientation), and Common Ground by NettletonTribe (natural ventilation). Together, these elements contribute to an overarching vision for the city. “[The guide] will ensure each individual building in the city is incrementally contributing to best-practice outcomes in terms of the public, cultural and sustainable quality of our city,” Arkhefield says. “The ultimate benefit of the design guide will be the cumulative effect of numerous subtropical buildings being erected across the city over time to create a subtropical cityscape that is recognised and respected nationally and internationally. The guide was an initiative borne of the Brisbane City Centre Master Plan. Research began in early 2015, and the public was given the chance to comment on a draft at the end of that year. The resulting plan was released in 2016. In conjunction with the release of the guide, Brisbane City Council also launched a DesignSMART service to provide industry with advice on how developments can align with the elements of the New World City Design Guide. “This aspirational guide promotes achievable, sustainable outcomes that can directly improve and positively contribute to building performance and environmental outcomes on a broad, city-wide scale,” commented the AIA Queensland Chapter jury. Download New World City Design Guide: Buildings that Breathe here.